MVP can produce a video for any business, individual, family, or event. Our videographers are talented and experienced. The first step to any production is planning. We discuss your video with you to find out what your goal is and how you plan to use the video. We will be happy to guide you on production aspects like microphones, lighting, camera locations and techniques to improve the final product. When budget is a concern, we will work with you to plan a production to fit your needs. On the day of the event, we try to be inconspicuous but not at the sacrifice of quality. We will handle the details to make sure your video is the way you want it. We then edit the footage to create the video that can motivate, inspire, or entertain. 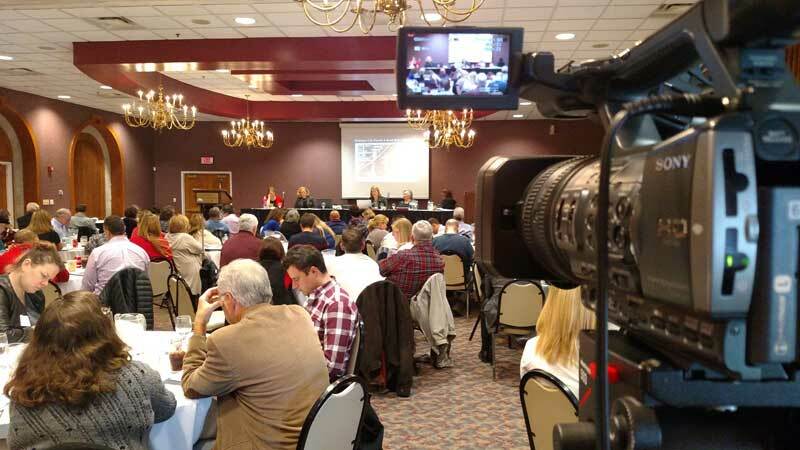 COMMUNITY EVENTS - Video is one of the most effective ways to spread the message of who you are, what you do, and how your news may affect them. 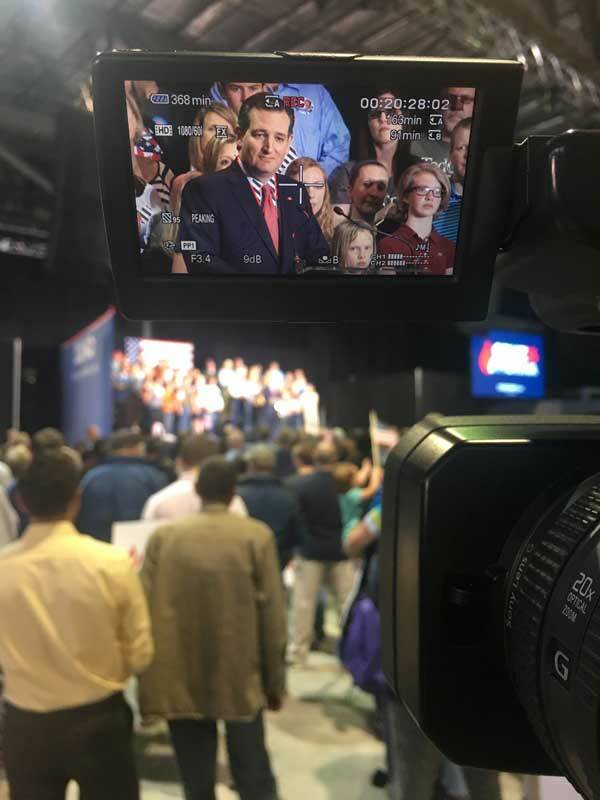 If you're looking to increase awareness of your organization or share a landmark moment, we offer video coverage for events of all kinds. CELEBRATIONS - Every happy event should be remembered! Let a professional video preserve your memories for years to come! Anniversaries, birthdays, retirements, or any other celebration can be recorded. The video can be edited into a highlight video or an all-encompassing movie. 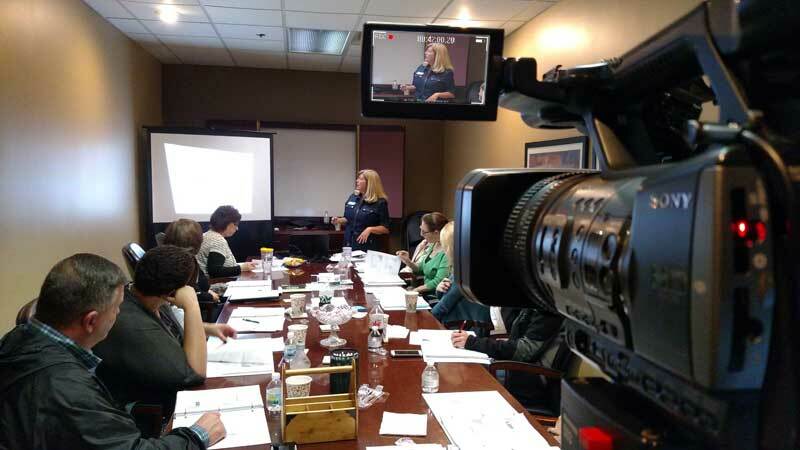 PUBLIC SPEAKING - If you want to market yourself in the best way possible for new speaking opportunities, there is no better way to do that than to show you in action through a professionally-shot video. Your message is important. You can't afford to have your audience distracted by poor quality audio or video. Let MVP make sure you're heard loud and clear the whole way through. 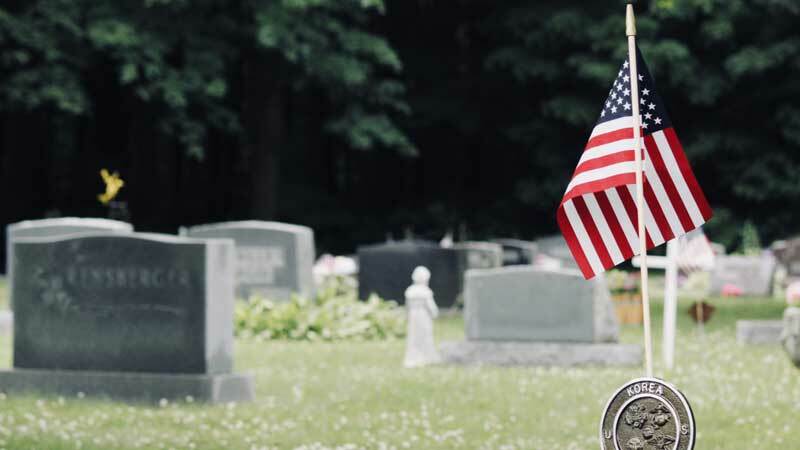 MEMORIALS / FUNERALS - MVP records video of funerals, burials, and memorial services for families and loved ones. We can capture the celebration of life service or memorial on video for family members and friends that couldn't attend the service or would like it as a remembrance. We also offer Memorial Slideshows made from photos for visitations and funeral services. PRESENTATIONS - Recording your presentation can be helpful in many ways. Obviously, a video of it lets you share your message with others, but it also allows for sale of the video or posting it to a website. Our video service gives you the opportunity to critique your style and perhaps improve your methods. 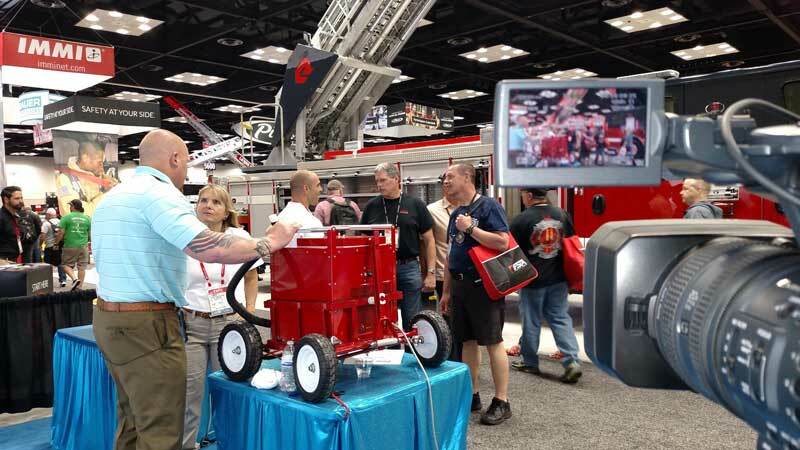 TRADE SHOWS - MVP has produced videos for companies in a variety of industries. Video allows them to showcase and demonstrate their latest products and services; record interactions with industry partners and customers; study activities of rivals; and examine recent market trends and opportunities. 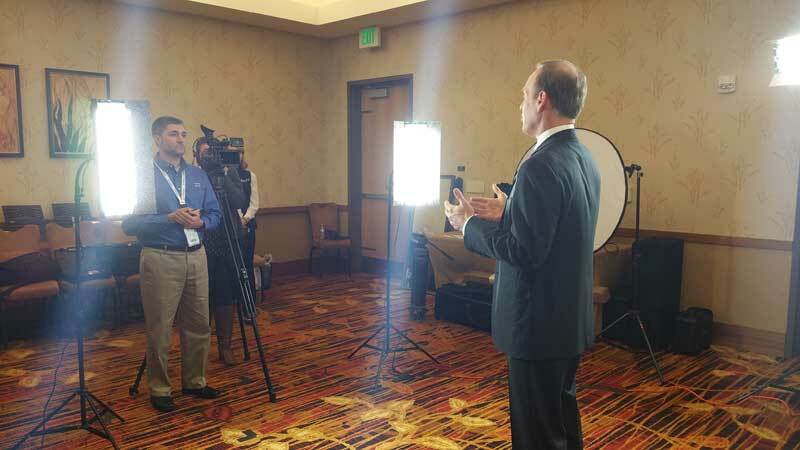 Take your trade show booth to the next level with video. FUNDRAISERS - Video catches interest better than other media and can outline the directions of how money can be sent and how it will be used. We can produce a video that can enhance fundraising abilities for groups and charities. Today, social media is saturated with charitable sites and websites dedicated to helping raise funds for various reasons. 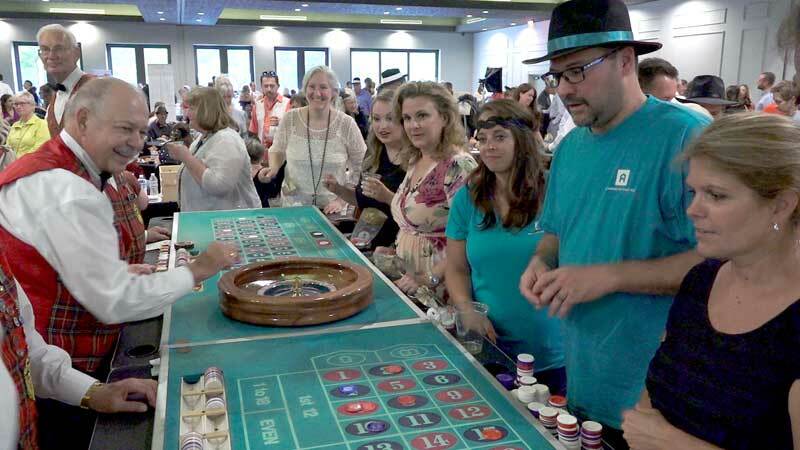 Adding a video to your communications could help your fundraiser, and MVP is here to help. SEMINARS - The purpose of a seminar is to share information from numerous individuals or companies, and allow the audience to learn and compare strategies. Seminars can also involve training. Seeing the process on video and being able to watch it again, increases retention and serves as a resource for new employees. BUSINESS - Communication in the business world must be timely and accurate. Video allows for both. From a message from the CEO to the employees or a testimonial about a product, we can provide a quality video, produced on time, and within your budget. You can view multiple samples on our Business Productions page. 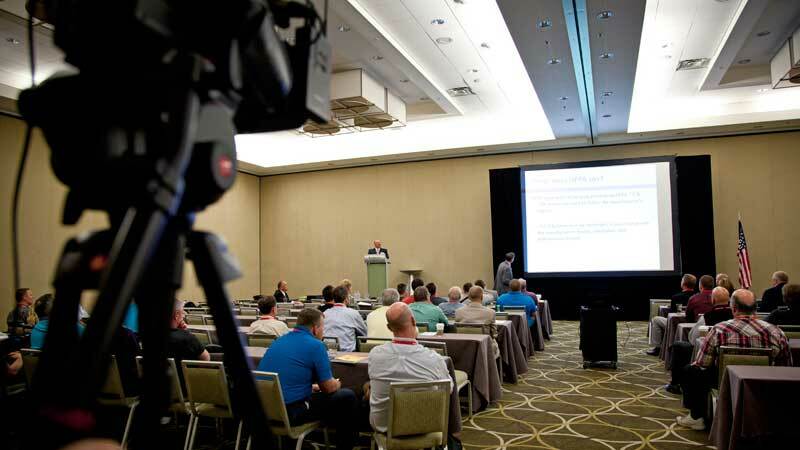 PRESENTATIONS - When it comes to continuing education, online seminars and presentations are a great way to get the needed information out to a lot of people. With clear audio and PowerPoint slides edited in post, we can give your video the attention it demands. 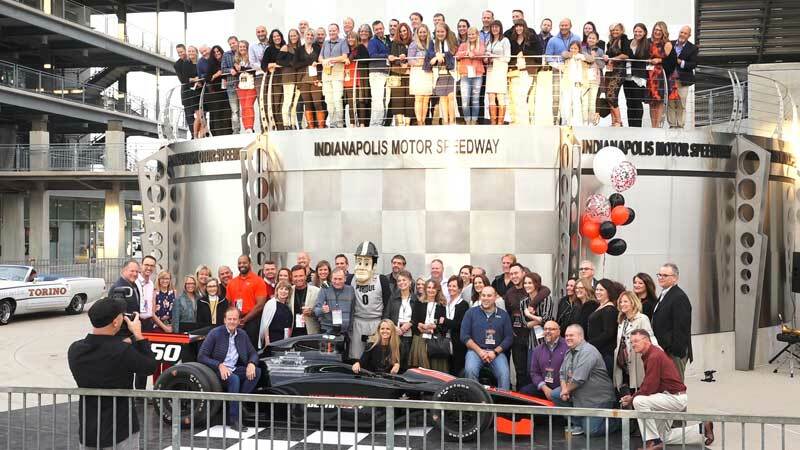 CELEBRATIONS - A surprise birthday party in an iconic location - Indianapolis Motor Speedway. This party had it all! From laps around the famous oval to dinner high in the pagoda, this highlight video captured the key elements of a memorable evening. COMMUNITY EVENTS - WNBA Champion and Olympic Gold Medalist Tamika Catchings hosted Indiana youth at her inaugural shootout camp. By explaining how basketball helped her overcome her disability, she helped inspire and motivate kids to become better athletes. PUBLIC SPEAKING - A motivational speaker wanted to showcase his talents by sending video to potential clients. His personal stories of failure and success, teach the benefits of being an effective leader. Through positive leadership, he shows how to inspire greatness in others. ENTERTAINMENT - An up and coming musician was looking for a way to get his name and his music into the market. While attending a local music competition, MVP was able to film his live performance, allowing him to expand his career, not only locally, but online as well with a video for his personal website. SEMINARS - A national company presented a seminar on real estate sales. The video was available to agents across the country. Have a question about your event?